An Autumn Bargain: Romancing Robin Hood is ONLY 99p/99c!!! 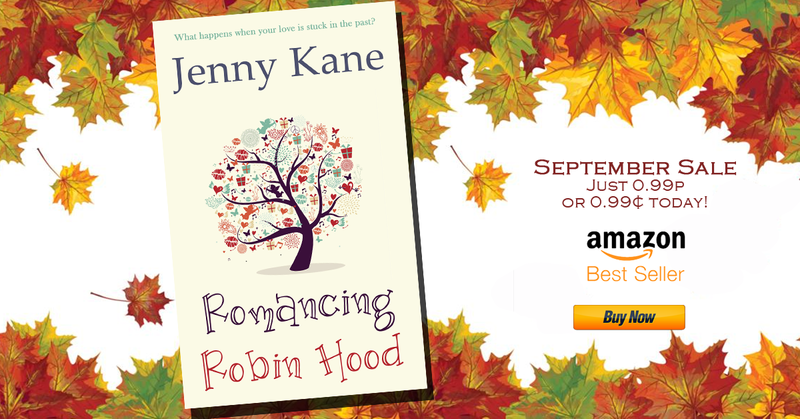 Posted by Jenny Kane on Sep 2nd, 2015 in Blog, Contemporary fiction, Contemporary Romantic Fiction, crime, Fiction, Historical fiction, Romance | Comments Off on An Autumn Bargain: Romancing Robin Hood is ONLY 99p/99c!!! What better way to wave in autumn, than by curling up with a good book and enjoying a contemporary summer wedding in the beautiful Hardwick Hall, a budding romance,…and a medieval mystery….? I’m delighted to be able to offer you my full length, timeslip novel, Romancing Robin Hood, for the bargain price of either 99p or 99c for the entire month of September!!! 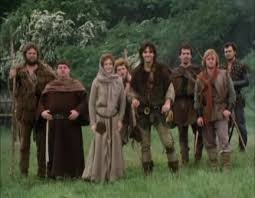 If you fancy trying Romancing Robin Hood for yourself, then now is the perfect time!